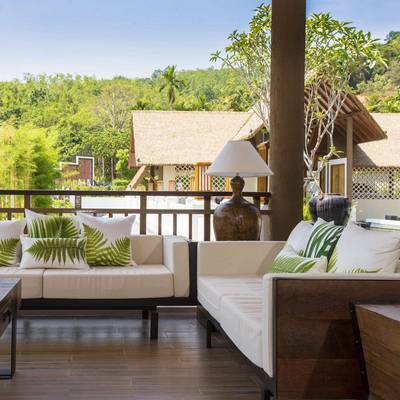 Ozone Villa | Luxurious private pool villas, east coast of Phuket. Experience a new atmosphere of living in a home that is much more than just a “home”. Its sophisticated design is centered around relaxation for the entire family giving you peaceful views of natural greens and your very own private swimming pool for each house. Use our online booking engine to check our availabilities and book your room. You can pay by any major Credit Card or by PayPal. Our luxury villas offer large living rooms with high ceilings along with dining areas, modern kitchens and private swimming pools. 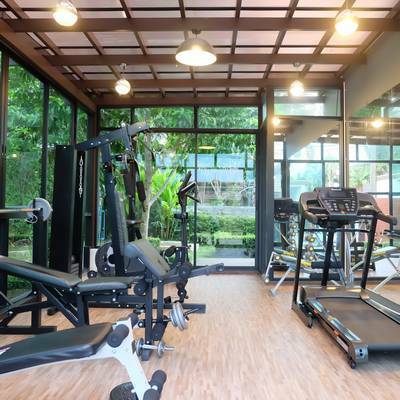 Ozone Villa Phuket offer a wide range of facilities such as indoor restaurant, Gym, Guest house, CCTV and 24 security personnel. Ozone Villa is located in the peaceful east coast area of Ao Por, Paklok, a thirty minutes drive from Phuket International airport. Ozone Villa Phuket is a 25 Rai or approximately 10 acres with 51 private pool villas located in a peaceful area of northeastern part of Phuket. 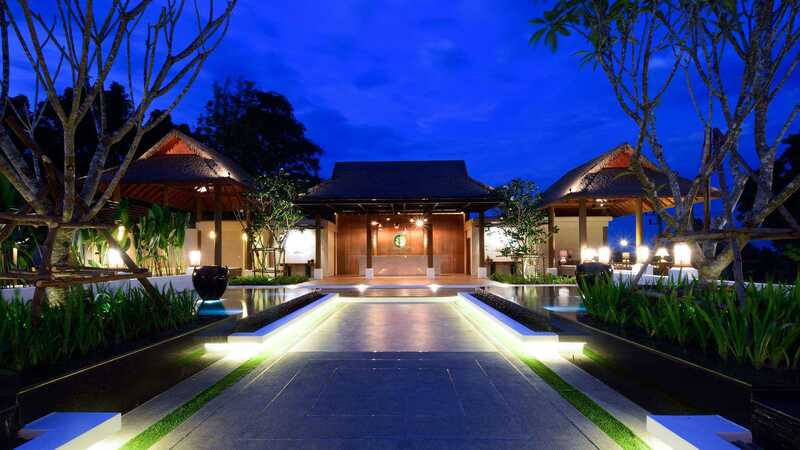 Whether you visit our luxury villas for business or pleasure, the warm and personal service is sure to make your stay a delight. Enjoy the hospitality!